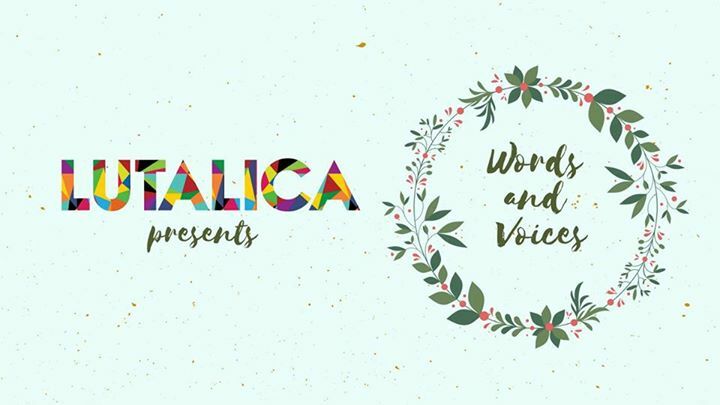 Words and Voices are the first events hosted by team Lutalica. What’s the beauty of this event? Well they have planned an unplanned evening. An evening where you can perform with a mic in your hand or just share your innermost feelings in the most impromptu fashion ever.